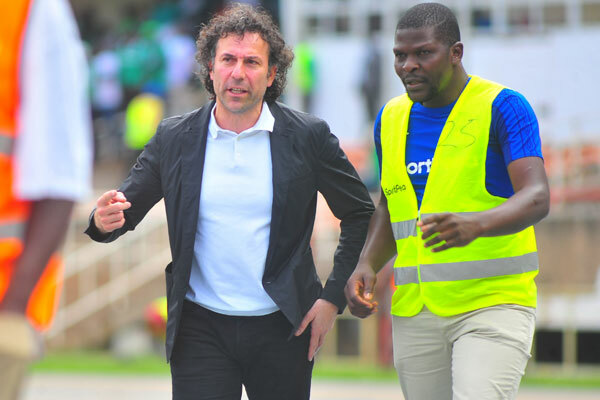 Posted in: NewsTagged: Gor Mahia coach, Hassan Oktay21 Comments on Who is Hassan Oktay? 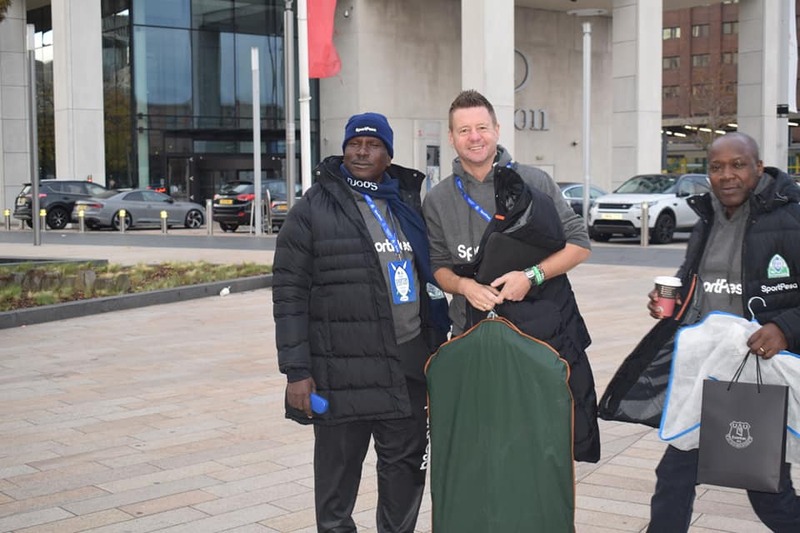 Coach Dylan Kerr is happy that his side managed to grab a point away from home when they played Rayon Sports on Sunday. Kerr defended his team which has withstoodd a lot of criticism for conceding that goal. 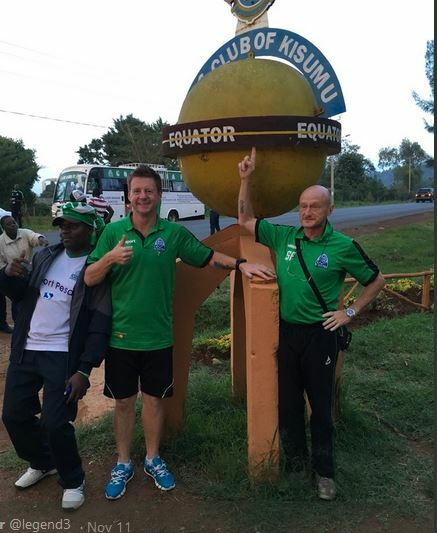 “It was not like the one we conceded against Mathare United at Machakos Stadium. This time, the ball did not split the wall. It was a fantastic free-kick and we could not do anything about it,” he said according to the Standard. Kerr however admitted that the large crowd at Nyamirambo stadium may have intimidated his side. “The Rayon Sports fans were marvellous and stood behind their team. I think my boys panicked after the equaliser and at half time, I had to tell them to relax and just enjoy themselves.” Kerr continued. Kerr thinks his side will overcome their first game jitters. 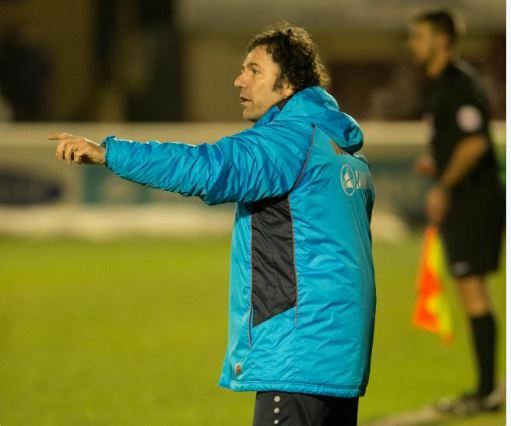 “The early goal unsettled us but we recovered and even hoped to do better. It is just the first match and we are looking forward to a better campaign,” he said. Gor Mahia will need to solidify their defence and sharpen their attack as they face a formidable Algerian side in USM Alger on May 16. The Algerians walloped Young Africans of Tanzania 4-0 last weekend. 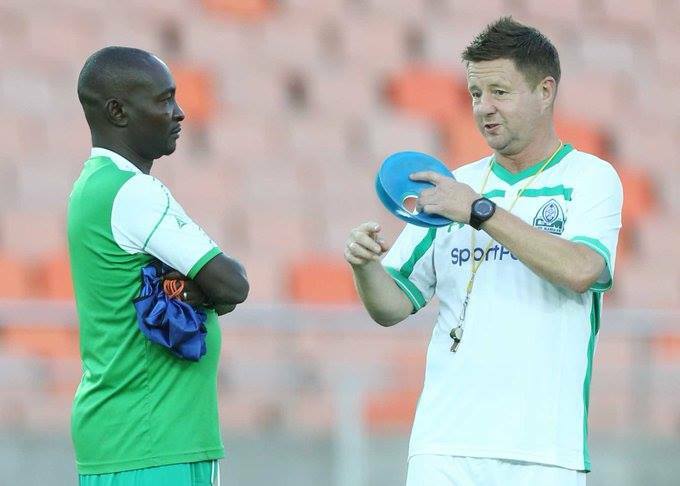 Gor Mahia coach Dylan Kerr said he believes the team can reclaim the KPL title should they put up the same kind of performance in the remaining matches of the league. 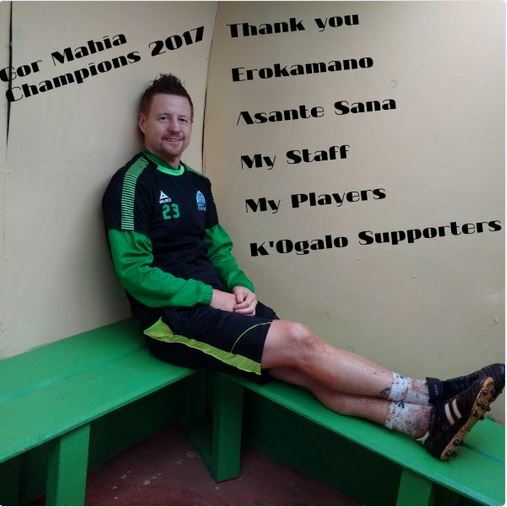 “Right character is important and we showed it in both halves of our match against Nakumatt.” he said to the Standard. Kerr was happy with the way the team was able to convert defence into offence rapidly. 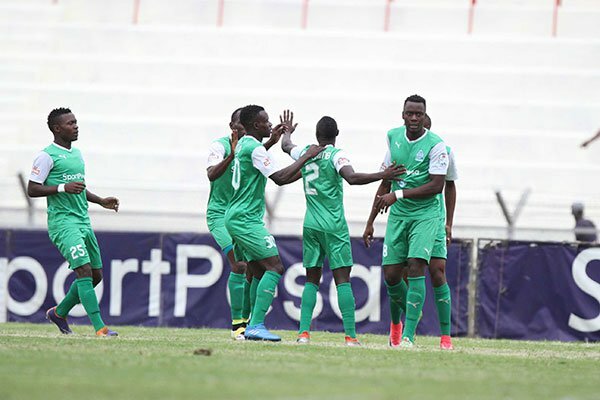 The second goal was a result of a counter attack that saw a Kogalo player make a goal line save from a set piece which was then turned into a counter attack that Blackberry finished. ” Apart from defending set-pieces well, we dominated possession and were dangerous on counter-attacks. Our focus is to win one match at a time and hopefully, the league at the end of the season,” he said to the Standard. Kerr admitted that his side struggled to break down a determined Nakumatt side, which looked determined to get something out of the match. “In the end, it was all about tenacity. That won the game for us. Our opponents looked determined and I must admit they were really good and it had to take something special to beat them,” he said. The one area that Kerr knows he will need to work on is the attack which has become blunt. We wasted a lot of chances in the first half, but Nakumatt really opened up the game in the second half and we had a better performance. I think we could have done better in the final third, with the kind of chances we created.” he told the KPL site.